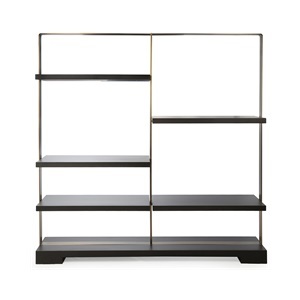 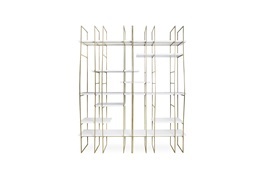 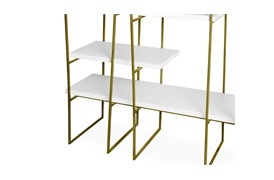 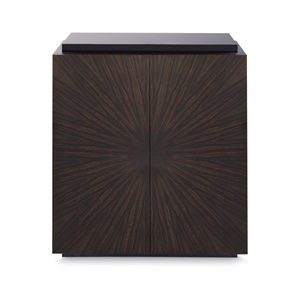 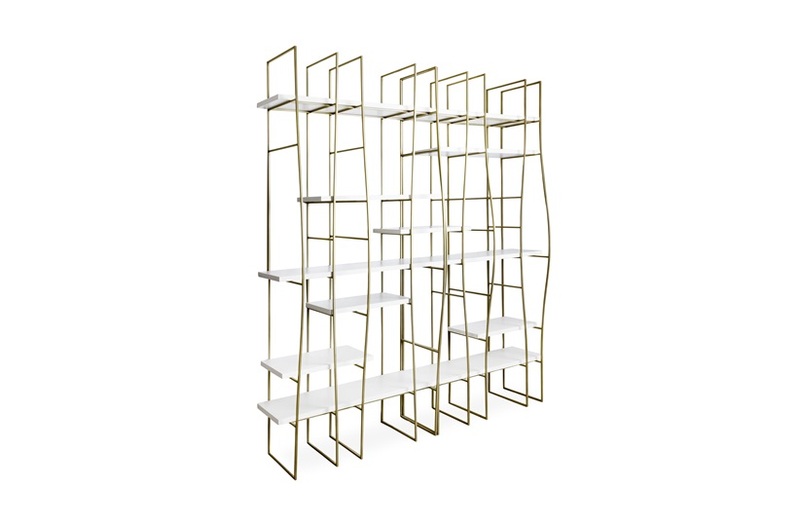 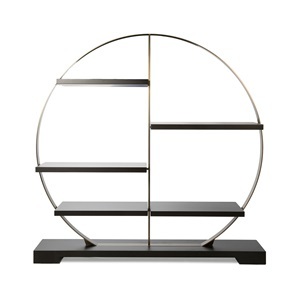 A modular bookshelf with a sculptural design that boasts character and individuality. 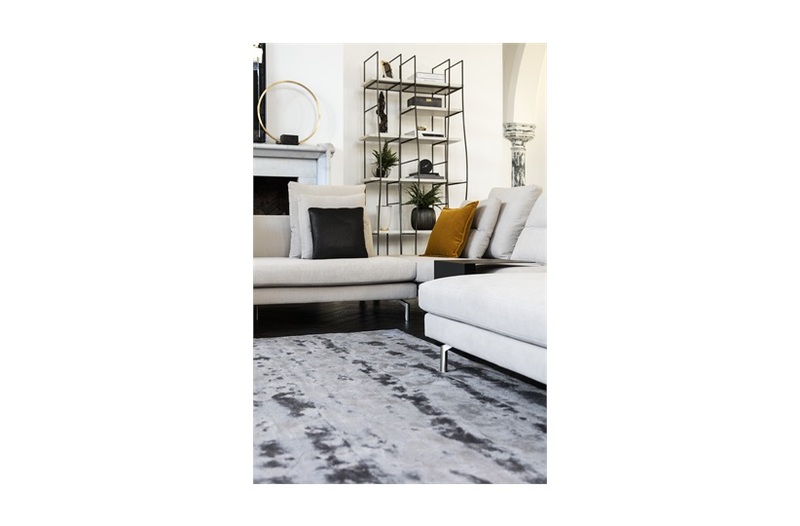 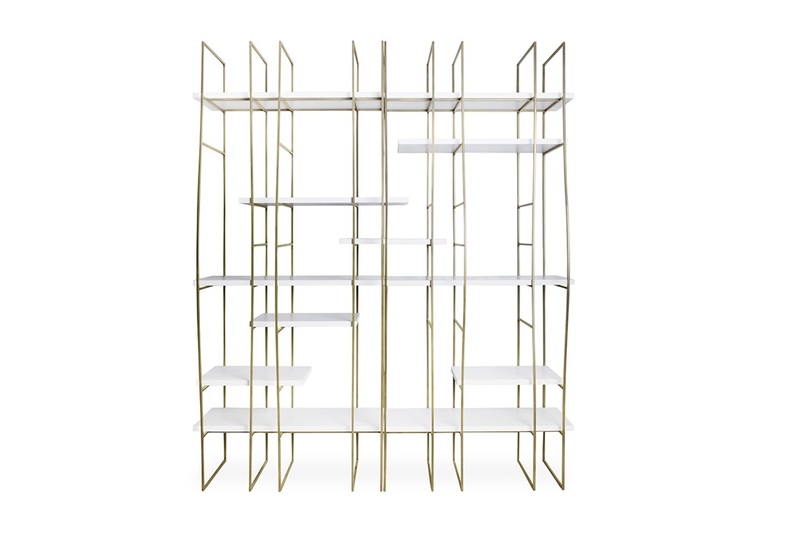 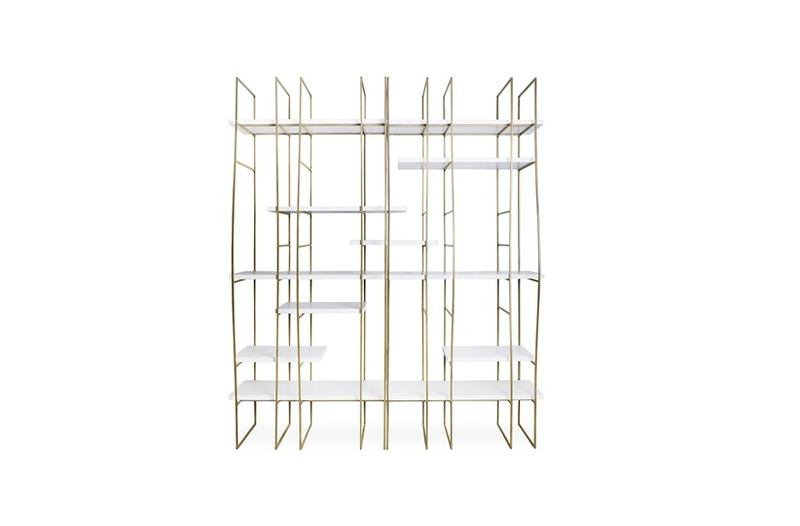 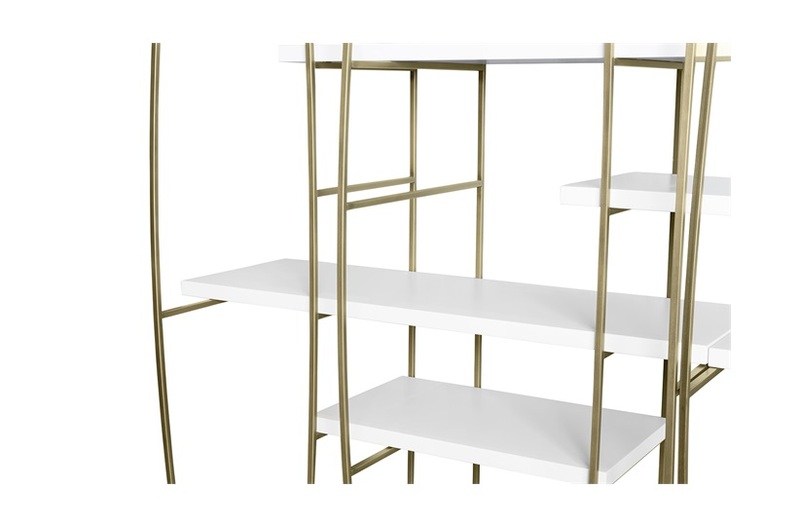 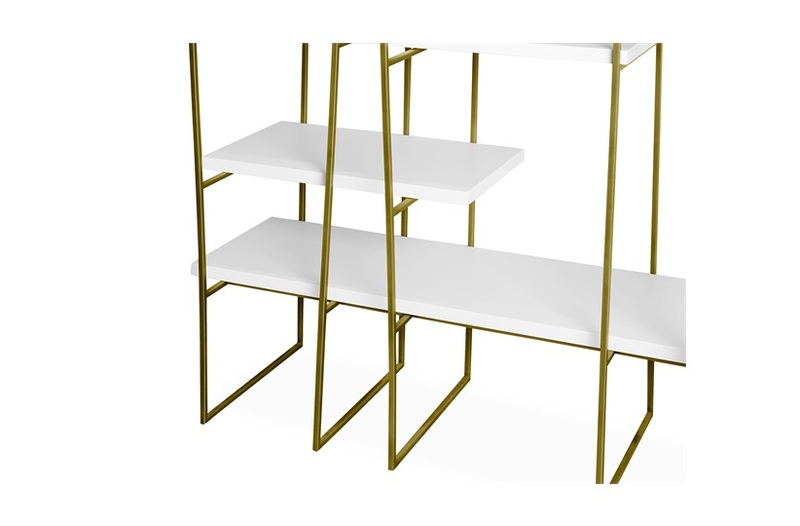 Impressive raw metal frames with a gently curved facade create an artful cocoon for the shelves and forming an elegant silhouette. 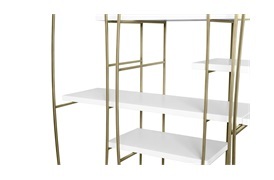 For a personalised touch, endless options are available by combining modular pieces and strategically placing shelves at various heights. 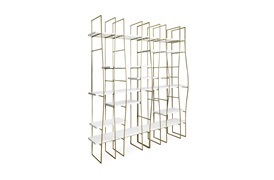 Whether used to accommodate a collection of books, or as a display for beautiful home accessories, it will become your unique wall art piece.